The Jewish community of Deventer in the east of the Netherlands is protesting a Dutch-Turkish entrepreneur’s plan to transform their former synagogue into a restaurant. Fürstenberg had said in the past that he hopes that whoever buys the former synagogue will restore it so that it continues to function as a Jewish institution. 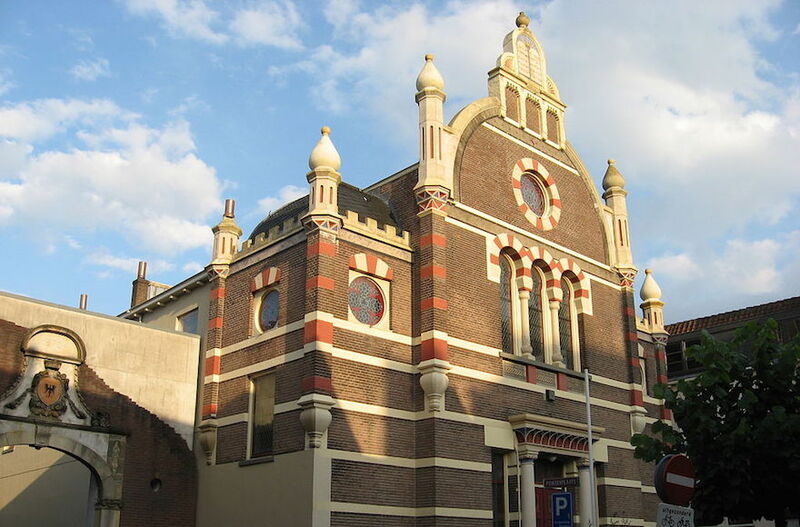 Across the Netherlands, nonprofit organisations and municipalities have taken over synagogues without communities, turning them sometimes into popular museums, as in Groningen.